Western Australian Symphony Orchestra (WASO) is set to take on the fourth film adaptation of J.K. Rowling’s famed Harry Potter series, Harry Potter and the Goblet of Fire, with two orchestrated shows at Riverside Theatre on Friday, March 29 and Saturday, March 30. You’ll be be spellbound as the movie is projected on the big screen accompanied by a live symphony orchestra – check out our 9/10 review of Harry Potter and the Philosopher’s Stone, described by the reviewer as “one of the best nights of my life”. A fan favourite, Goblet of Fire tells the story of how everything changes as Harry, Ron and Hermione leave childhood forever and take on challenges greater than anything they could have imagined. 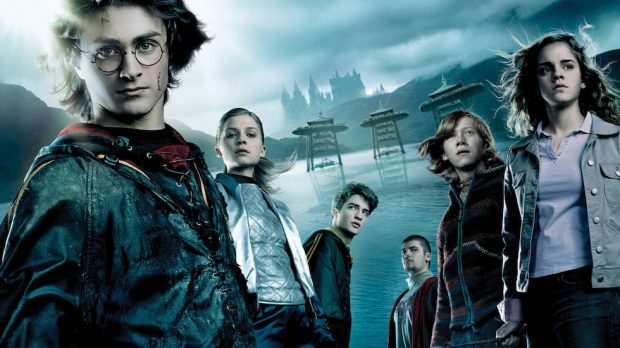 Harry Potter’s name emerges from the Goblet of Fire, and he becomes a competitor in a gruelling battle for glory among three wizarding schools – the Triwizard Tournament. But since Harry never submitted his name for the Tournament, there is mystery around who might have done it for him. Harry is then forced to confront a deadly dragon, fierce water demons and an enchanted maze only to find himself in the cruel grasp of He-Who-Must-Not-Be-Named. Grab your broom, your tickets and join WASO for an evening of music and magic. WASO performs Harry Potter and the Goblet of Fire at Riverside Theatre over two big nights on Friday, March 29 and Saturday, March 30. Get more info and tickets here.